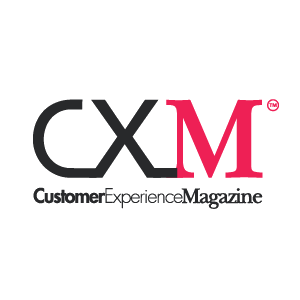 'awards’ means the UK Employee Experience Awards 2019. 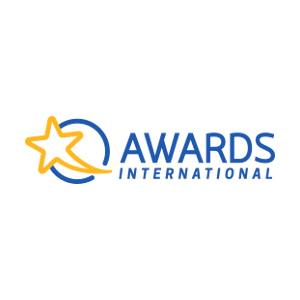 'services’ means those services which are provided by Awards International or its affiliates or partners to provide the awards and generally refers to the processes, web and personal services for entry into the awards, becoming a judge and attending the awards finals and presentations. 'customer’ means the person or persons whose name appears on the appropriate form for entering an initiative, becoming a judge or attending the awards and includes all their appointed representatives. 'company’ means Awards International Ltd whose registered office is at Acacia Farm, Lower Road, Royston SG8 0EE. 'parties’ means the customer and the company when referred to jointly. 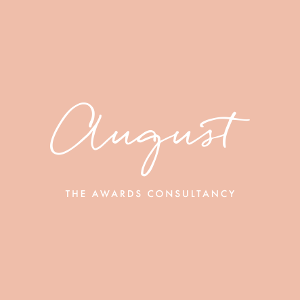 'awards forms’ means any official form which constitutes part of the process of entry, becoming a judge or booking to attend the awards, as either web forms or hard or soft copy. the terms and conditions are set out by the company and can be seen via the website http://e-x-a.co.uk/ at any time. the parties agree to these terms and conditions by the customer ticking the appropriate box on the payment form and submitting the entry form on the above mentioned website. these terms and conditions are for the purposes of entry, becoming a judge and attending the awards ceremony. to pay for the services as per the terms and conditions set out herein and in particular the terms of payment section below. all staff or persons who are in connection with the operation of the awards will be required to see or review information provided by the customer will be subject to an agreement of confidentiality. 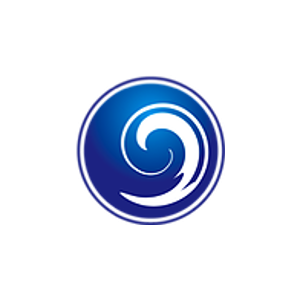 it will use the customer’s name and logo in accordance with applicable laws and regulations. it will only use the name and/or logo of the customer with the customer’s prior approval and within reason, in the form required by the customer. to ensure that all records of customer information are retained securely and kept strictly confidential and in accordance with the data protection act, in force at the time. all information provided by the customer in applying for an award or for the services is true and accurate to the best of their knowledge. they are entitled to submit such information as is required and in the event that they are an agent or a representative of third parties they will indemnify the company from any complaint arising from any misrepresentation. 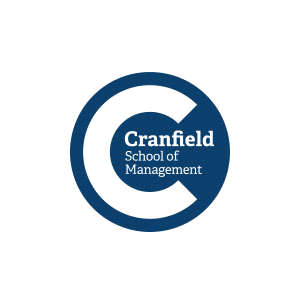 the customer agrees that the company may share information from the awards with the Marketing Faculty of Cranfield School of Management and its officials who operate the Cranfield Customer Management Forum (CCMF). in this case, officials refers to those professional academics engaged by Cranfield University School of Management and whose purpose is identifying and teaching best practice in business management. the customer agrees that representatives from Cranfield University School of Management may contact them in relation to information provided for the benefit of academic research. the customer cancels within 14 days, in the case of credit cards, of making payment or in the case of receiving an invoice, the date on the company’s invoice. in the case of card payments, there will be a charge of 5% of the total amount paid or £15.00 whichever is greater. after 7 days of the date of the invoice interest will be added to the balance owing at the rate of 2.2% per month in accordance with the late payment of commercial debts act 1998.
a £40 administration charge will also be added to the balance outstanding. two reminders will be sent for the payment of the invoice. For each further reminder sent in order to recover the balance we will add £40 to the balance outstanding. after two reminders have been sent in the absence of payment the company will immediately apply to the county court for a judgement and will not issue any further notice. dates of events and activities may vary from those advertised on the website or other marketing information. the judges’ decisions are final regarding all entries and the decisions on the winners. the company will not be liable for any loss or damage to the property of the customer In the case of loss or damage to property, it should be reported to the venue holders or the company at the time of discovery. the construction, validity and performance of these terms and conditions shall be governed by the english law and both parties agree to submit to the non-exclusive jurisdiction of the english courts. nothing in these terms and conditions create legal rights, for, or enforceable by, any party other than the customer and the company.